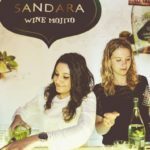 For many years, Vicente Gandía had been experimenting with the Bobal variety to come up with modern wines of high quality. In the beginning, the results were not particularly encouraging, and they had to reject entire runs that did not come up to standard. But then we learned that by pruning the young vines to reduce the grape yield per vine, pinching from old vines and selecting the best grapes, we were able to obtain excellent results. The secret lay in selecting only the best grapes from the best vines. The Bobal vines are big leaf and medium and dark grapes. Their maturity is late and produce very good wines with a very nice colour. 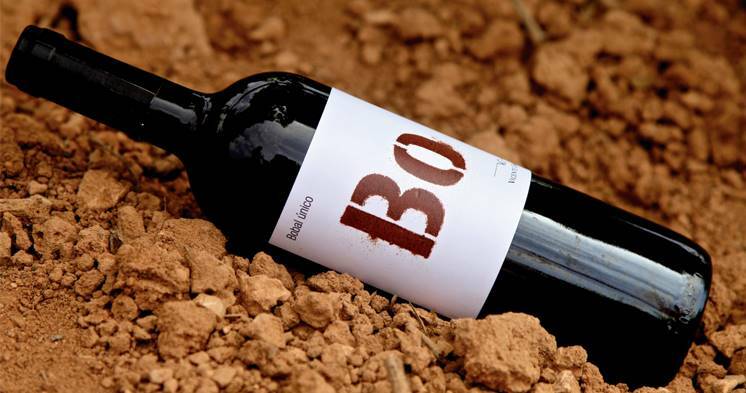 “Bo Bobal Unique” is a varietal wine made with 100% Bobal with apellation of origin Utiel- Requena and recommended with grilled fish, red meats and semi-cured cheeses. This is a modern, elegant wine, with intense color and fruit and rich cherry tones from its high acidity. In the nose it presents a range of wild fruit and toasted oak aroma. In the mouth the tannins are meaty and flavoursome, with a perfect blend between hints of fresh fruit and toasting notes, with a smooth, balanced, characterfull finish. Vinification of the Bobal variety takes place in stainless steel tanks, maintained at 28ºC and macerated for 15 days with the skin. Then wine is subsequently aged for 9 months in French Allier médium-toasted oak casks. This wine of Bodegas Vicente Gandía has been awarded many times Gold Medal in: Berliner Wein Trophy (Germany) and Asia Wine Trophy. 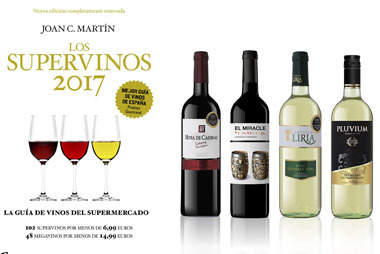 Also, 90 points in Premium Select Wine Chalenge (Germany) and “La Semana Vitivinícola” (Spain).